This report details the current road layouts and local transport options and how Bramble Row can integrate into them. It shows we are compliant with the national and local policies on roads and access. This statement shows the plans for the final road layout, taking into consideration the road safety audit and the designer’s response to it (both of these are listed below as well). It shows parking and how there is access for bin lorries and fire engines as well as cars, bikes and people on foot. 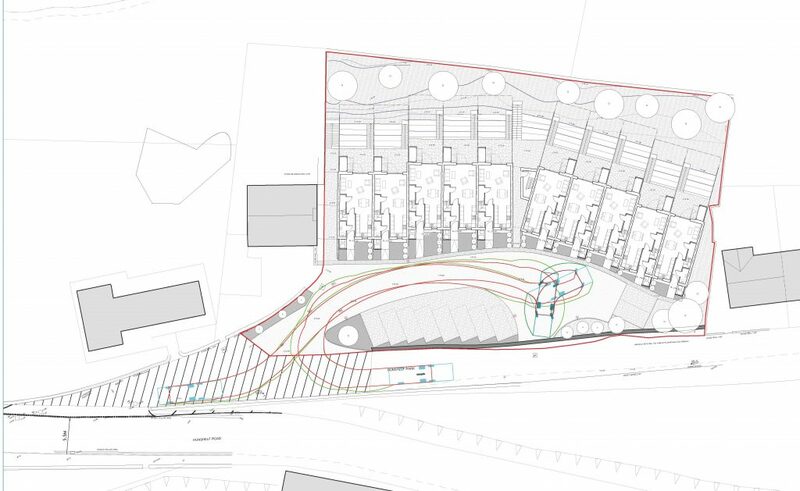 We have reduced the size of the site to increase the width of Hunshelf Park and ensure there is enough parking space for local residents who currently park there. This report details the road safety issues there would be with our original proposal for access arrangements. 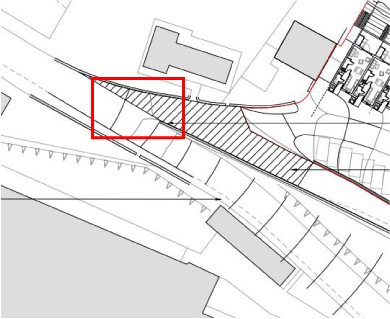 This includes issues such as lines of sight at the junction, heights of retaining walls, pedestrian access and parking provision. It recommends solutions to make the access safer. This report looks at each recommendation from the road safety audit and either accepts it and includes it in the plans, or submits an alternative solution.